The Florida Department of Health issues Medical Marijuana Cards but you need to be treating with a Certified Physician to get your card right away. We can usually see you within 24 hours and expedite the process by requesting your medical records for you. 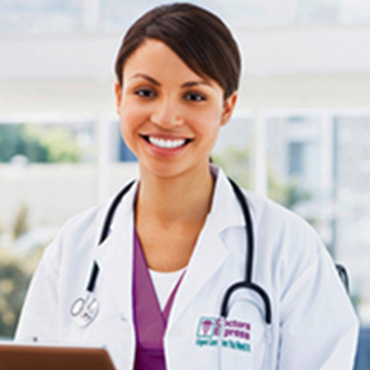 Our compassionate doctors are certified to recommend your Medical Marijana medication. We have specialists in Pain Management, Neurology, Gastroenterology, Orthopedics, Psychiatry, Infectious Diseases and Oncology to help you. Since insurance companies do not cover Medical Marijuana related consults or treatment, we offer the most cost effective program in Florida with face to face doctor visits and we will help you get the most affordable medication. We offer 21 convenient locations across Florida with evening and weekend hours to accommodate you. We offer many options to see our doctors to get State of Florida marijuana card processing clock to start ticking right away. 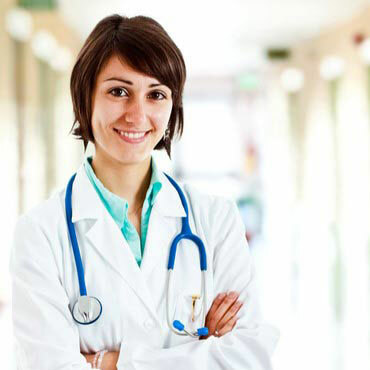 At DoctorsRx Medical Centers, our Certified Amendment 2 Doctors and Specialists are well versed in the Compassionate Use Law and Amendment 2 Law to provide compassionate medical care for patients seeking their Medical Green Card in Florida. We hold your hand throughout the process from A to Z. 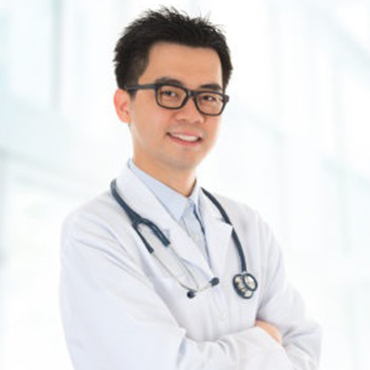 With a free consultation to see if you are qualified and Doctor consultations starting from as low as $89, we provide fast, affordable care to help you get your Medical Green Card as quickly as possible with the correct medical legal documentation at one of our 21 convenient locations all across Florida. Once registered with us you will have an initial telemedicine videochat (similar to Skype or Facetime) or face to face evaluation with our doctor, then you would see our doctor for a follow up evaluation immediately after requesting & obtaining the medical records for your condition. At that time, we help you apply for your Compassionate Use or Amendment 2 Card since it takes about a month. After you get your card from the Department of Health, you would see the doctor for the 2nd follow up and get your Compassionate Use or Amendment 2 recommendation.. This ensures that you will get your Green Card from the Florida Department of Health right when you get your Doctor recommendation without any delay! After the recommendation appointment, patients will see the Doctor about every 2 1/2 months to keep their medication renewed. We even help ensure that you are able to get your medication as quickly as possible from the local dispensaries. 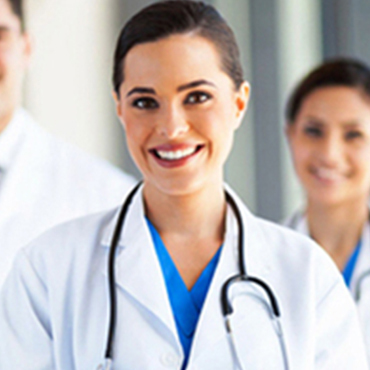 At DoctorsRx, we have thought of everything to help you get the relief and care you need. know the Compassionate Use Act and Amendment 2 Law to help you get your Amendment 2 or Compassionate Use Green Card and they have a broad knowledge and experience in all areas of medicine in addition to treatment of all the debilitating conditions such as chronic back pain, chronic neck pain, pain management, fibromyalgia, cancer pain, injuries, joint pain, neuropathy, migraine headaches, nerve pain, seizures, epilepsy, multiple sclerosis, muscular dystrophy, Parkinson’s disease, ALS Lou Gehrig’s disease, Crohn’s disease, irritable bowel syndrome IBS, hepatitis C, cancer, sickle cell disease, cachexia, HIV, AIDS, Lyme disease, Post Traumatic Stress Disorder PTSD, Cachexia they are also experienced with severe arthritis, glaucoma, muscle spasms, severe anxiety, and anorexia. are well versed in the Compassionate Use Law and Amendment 2 Law to help you get your Medical Green Card and they specialize in managing debilitating back pain, neck pain, muscle spasms, pain management, fibromyalgia, cancer pain in patients with medications and procedures. are knowledgeable in the Compassionate Use Law and Amendment 2 Law to help you get your Medical Green Card and they specialize in treating injuries and debilitating conditions of the bones, joints and spine, neck pain, back pain, joint pain, herniated discs, car accident injuries, traumatic injuries, sports injuries, muscle spasms, nerve pain, and numbness and tingling. 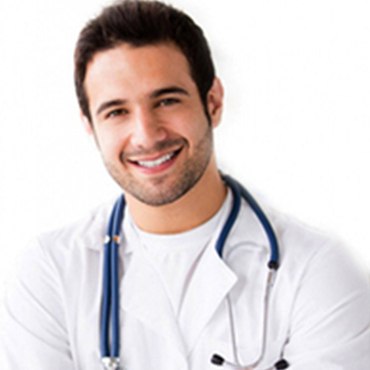 are well versed in the Compassionate Use Law and Amendment 2 Law to help you get your Medical Green Card and they specialize in disorders of the nerves and brain, neuropathy nerve pain, migraine headaches, muscle spasm, epilepsy, seizures, multiple sclerosis, Parkinsons disease, muscular dystrophy, numbness and tingling in arms, hand, feet and legs. know the Compassionate Use Act and Amendment 2 Law to help you get your Medical Green Card and they specialize in conditions of the stomach, liver, abdomen and intestines, Crohn’s disease, Hepatitis C, and Irritable Bowel Syndrome IBS. are there to help you get your Medical Green Card and they specialize in the diagnosis & treatment of cancer and of blood, sickle cell disease, chemotherapy side effects and cachexia. are well versed in the Compassionate Use Law and Amendment 2 Law to help you get your Medical Green Card and they specialize in the treatment of infections, diseases & viruses, HIV, AIDS, Lyme disease. are know all about the Compassionate Use Act and Amendment 2 Law to help you get your Medical Green Card and they specialize in the diagnosis and treatment of mental conditions, anxiety, Post Traumatic Stress Disorder PTSD, anorexia. To serve your better, we have 21 convenient Florida locations in Boca Raton in South Florida, Brooksville in Tampa Bay, Clearwater in Tampa Bay, Fort Lauderdale in South Florida, Fort Myers in South West Florida, Gainesville in North Florida, Jacksonville in North Florida, Ponte Vedra in Jacksonville East, Melbourne in East Florida, Miami in South Florida, Miramar in South Florida, Naples in South West Florida, Orlando in Central Florida, Lake Mary in Central Florida, Port St. Lucie in Central Florida, Sarasota in West Florida, St. Petersburg in Tampa Bay, Tallahassee in North Florida, Tampa in West Florida, West Palm Beach in South Florida. IMPORTANT NOTE.... Florida is the 28th state to legalize the use of natural Green medication for various medical conditions. Our trained certified physicians will help you get the proper evaluation and personalized treatment plan to receive your medical green card. We also ensure you receive your recommended medication and can modify your treatment as necessary. Our patients are successfully receiving their medication under the Compassionate Care Act and are seeing our physicians for their Amendment 2 Law conditions to receive their medical green card. We educate and update our patients on the most recent developments in legislation and steps needed to receive the care they need. Patient privacy is our utmost concern and we are 100% HIPAA compliant with Patient Health Information Laws. We offer programs to provide to make this process affordable, convenient and effective in treating your condition. 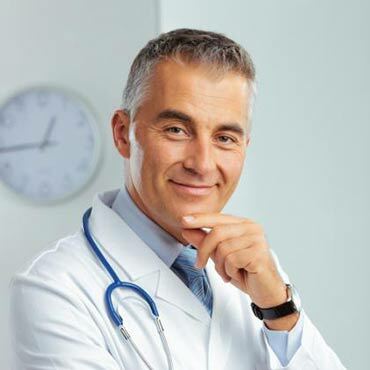 After searching for a reputable certified doctor, Im so glad to have found my doctor at DoctorsRx. He did a very thorough examination, explained everything and set me up to get my Medical Green Card. Thank you! There were many companies charging to see a doctor in their "network" without having a doctor who would actually see me. It was so tough til I found your doctors. 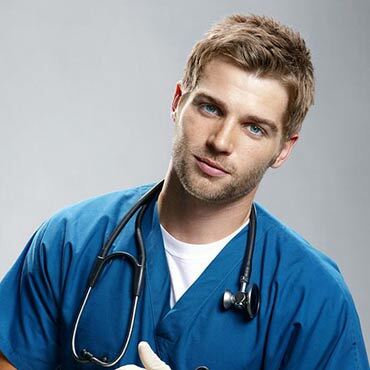 Your doctor was very patient and listened to me about my problems and he laid out what would happen very clearly. I took advantage of the 1st year prepaid package so I couldn't be happier! My problem is one of those that were not listed in Amendment 2 but qualifies under "other debilitating condition". I am so glad your doctors have the confidence and willingness to help people in my situation. I look forward to getting my medication to help me get off all the narcotics and meds that do not work or have so many side effects. I like your pricing structure, very reasonable. Thank you for helping me!